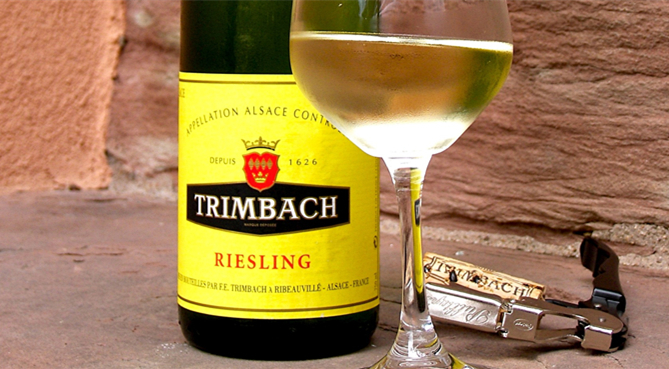 ABSTRACT： Alsace is one of the best appellations for white wines in the world. However, its simple classification system has caused many confusions in selecting wines. This article overviews three top wineries in Alsace and introduces their own classification methods.